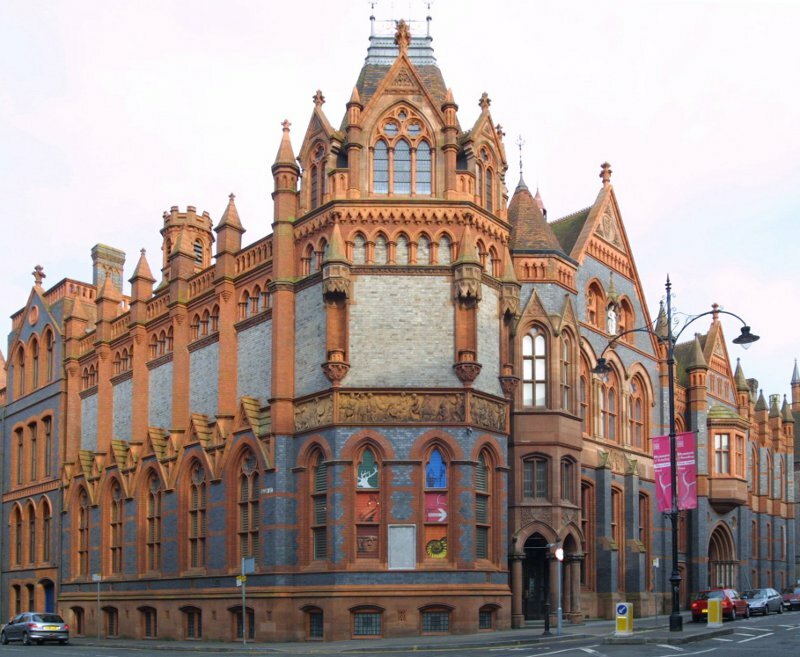 Reading Museum has been providing award-winning opportunities for learning, inspiration and enjoyment since 1883, including hands-on learning services with a national reputation for innovation and excellence. The Museum is located in the landmark Town Hall building in the centre of Reading. It is part of Reading Borough Council's cultural services and has Full Accreditation status from Arts Council England. Reading Museum & Town Hall's galleries and period rooms provide a thriving location for conferences, exhibitions and weddings. The Concert Hall, built around a 'Father Willis' organ which is part of the Museum collection - is an important venue for classical music and comedy events. For more information on opening times please go to our main website at http://www.readingmuseum.org.uk/visiting/. Please note that not all the objects on this website are on display, so please contact us in advance if you are planning to visit and want to see a specific object.